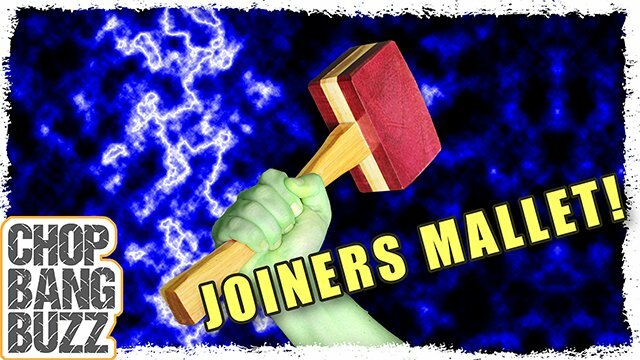 Join our community for free plans & videos! 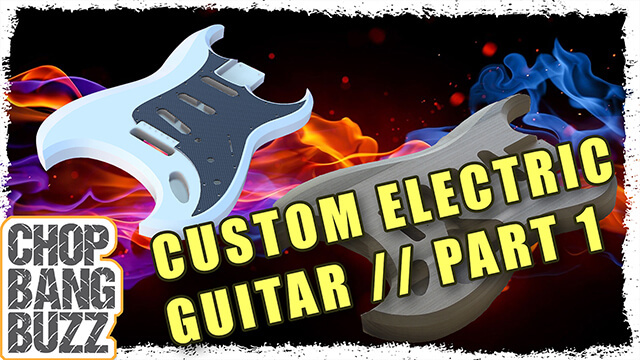 Dimensioned drawings, plans, templates and more! 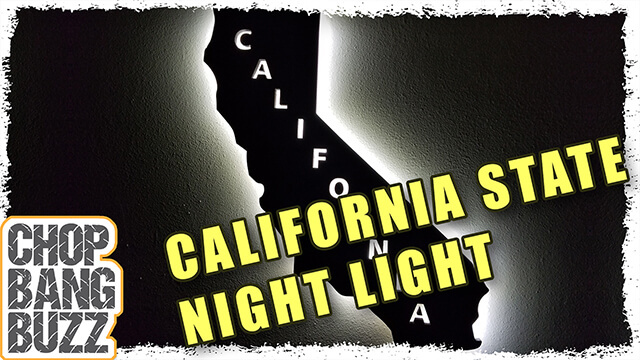 We give it away so you can make it too! 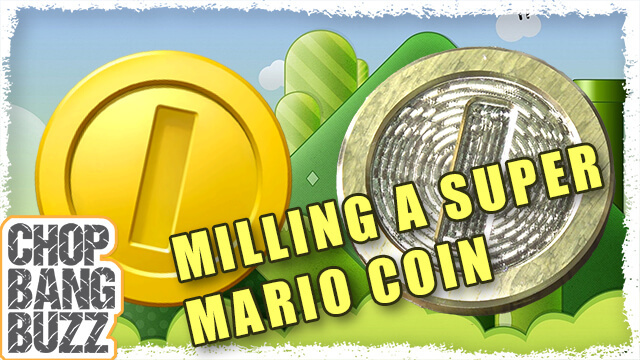 Making a Super Mario Coin. 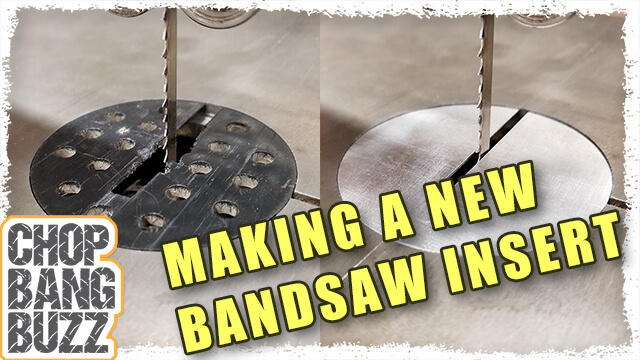 Making a new bandsaw insert plate out of aluminum. 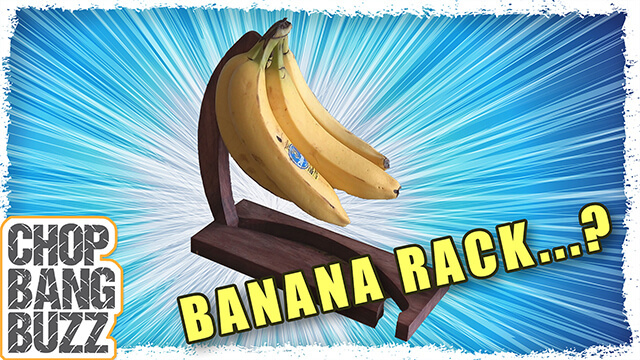 Creating a super simple banana rack. 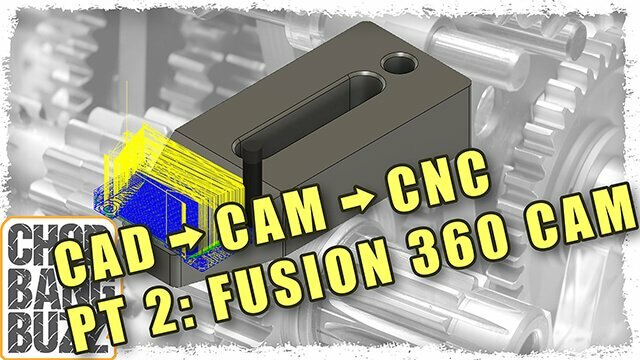 Creating the actual physical part. 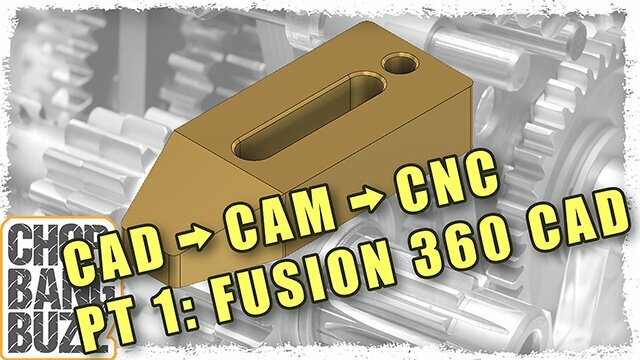 How to create the GCODE in Fusion 360 CAM. 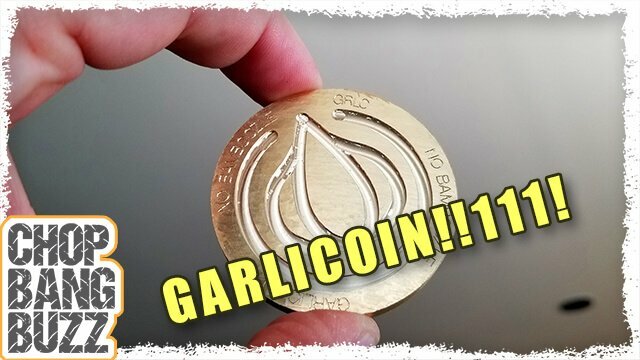 Making a physical brass garlicoin. 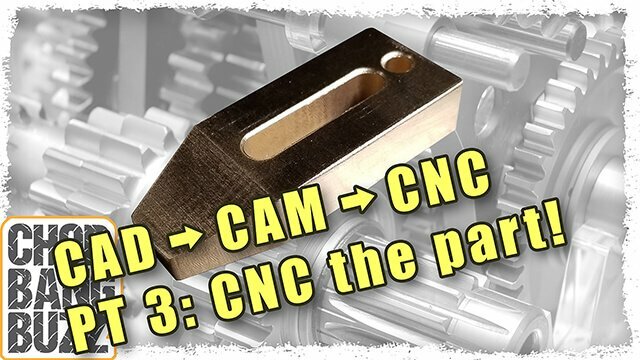 How to make a part in CAD. 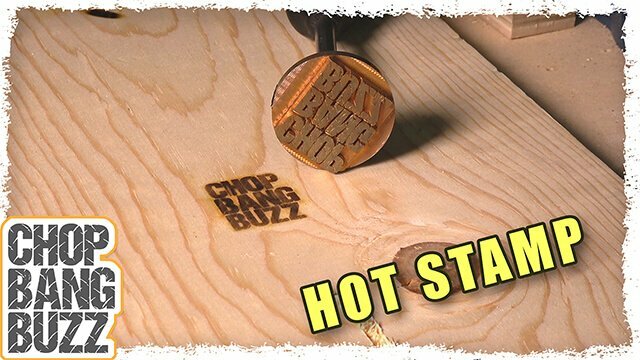 Making a Brass Hot Stamp (AKA Branding Iron). 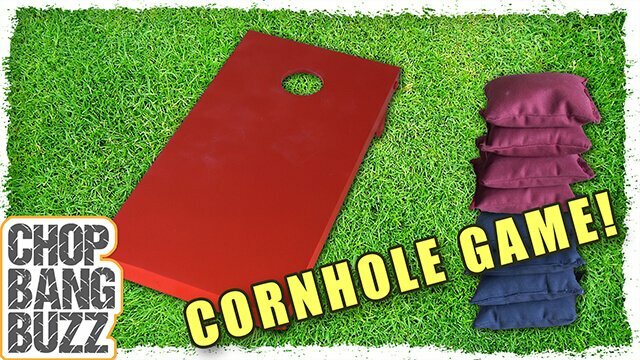 How to make the popular backyard game. 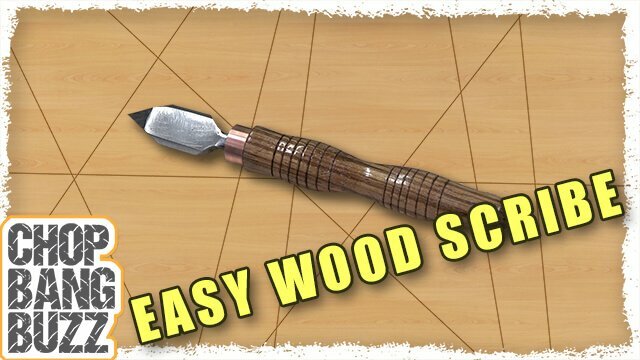 Quickly making a wood scribe tool. 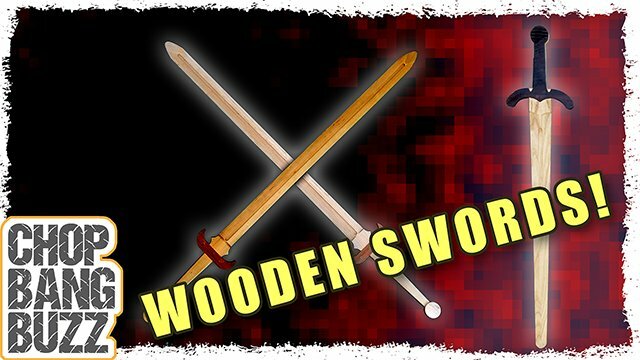 Making custom designed wooden swords on the CNC machine. 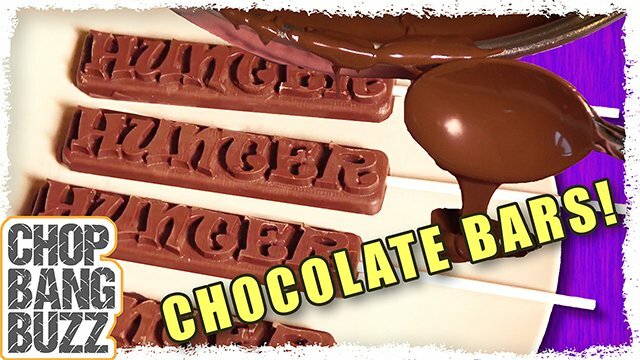 Making custom molds for candy bars. 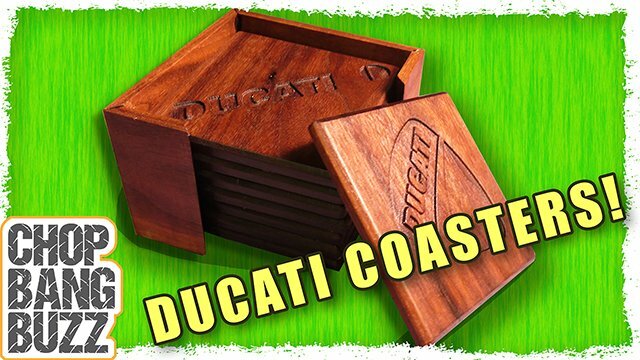 Making custom Ducati Logo Coasters on a CNC machine. 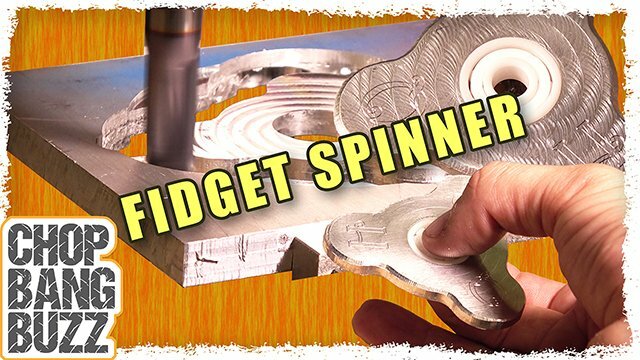 Making a metal fidget spinner.